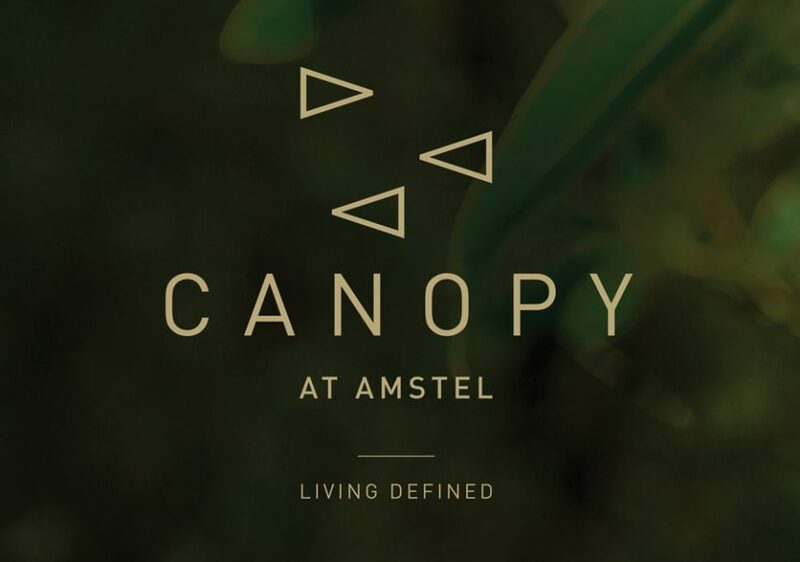 Canopy at Amstel is set to become a landmark address in Melbourne’s southeast offering an aspiring lifestyle within a distinctly unique urban environment. With unrivaled natural beauty and a focus on unprecedented quality and innovative urban design, Canopy sets a new benchmark among Casey’s residential communities. Register your interest.Stay up to date with important updates, news and events.